Posted on January 6, 2018 . No comment. I planed to write about my bicycle which I bought after my third Japan trip for a long time. But I hadn’t a chance to do it. Now the trip blog was finished. 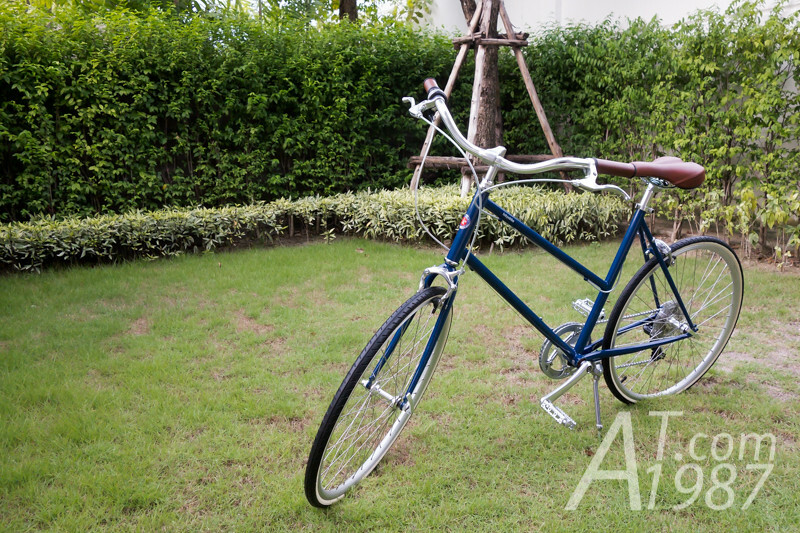 So I decide to write about my Vincent Blue TOKYOBIKE BISOU before I begin writing about my Taiwan trip.